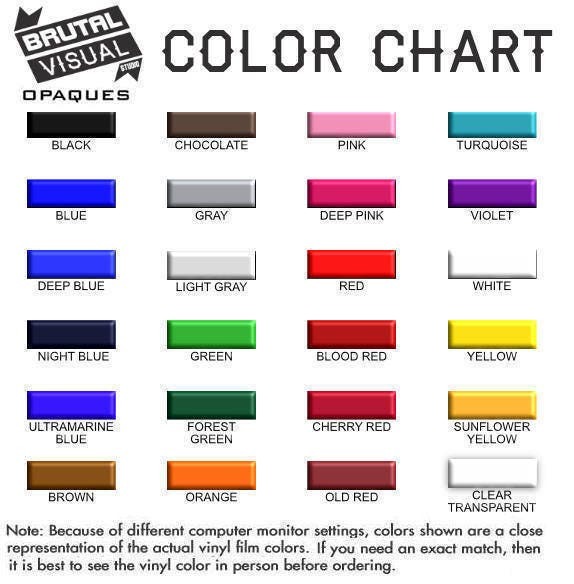 What is Radiation you may ask... well "Radiation" is, simply saying, ".. energy that is radiated or transmitted in the form of rays or waves or particles..". 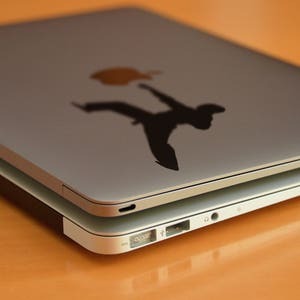 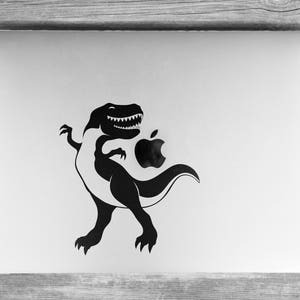 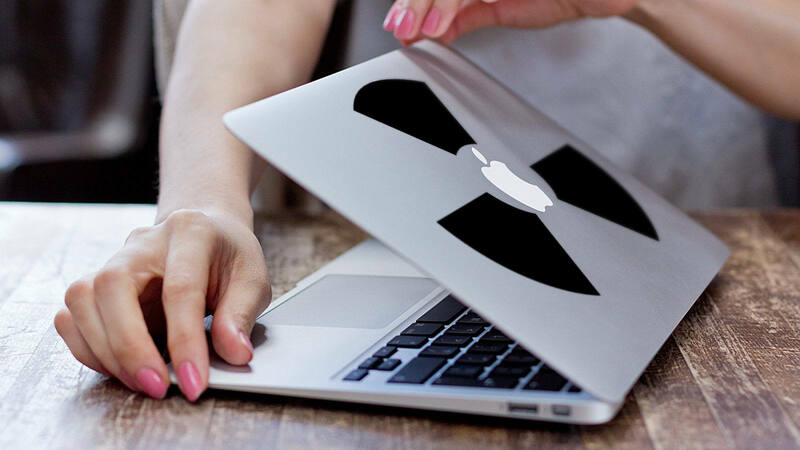 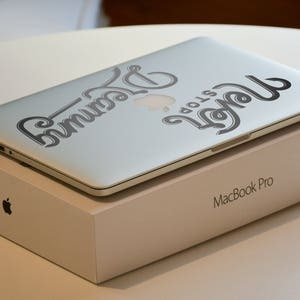 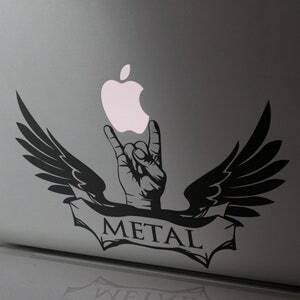 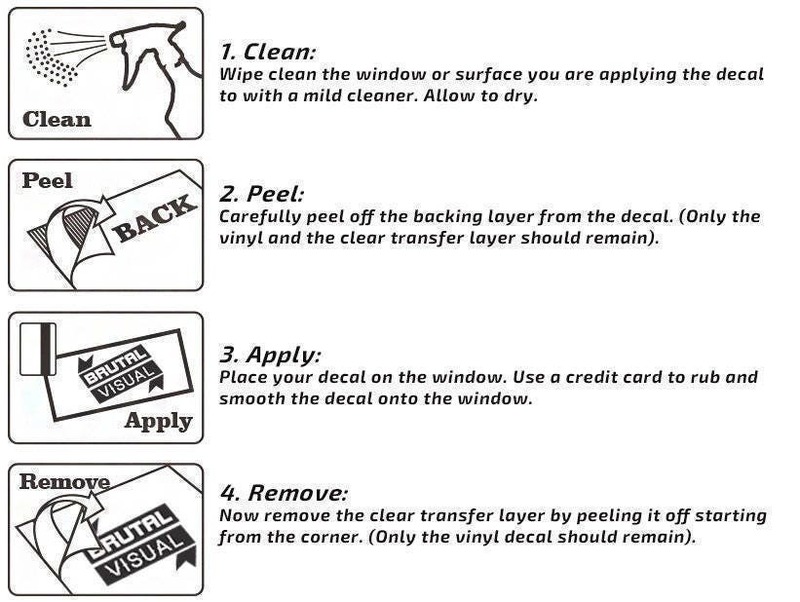 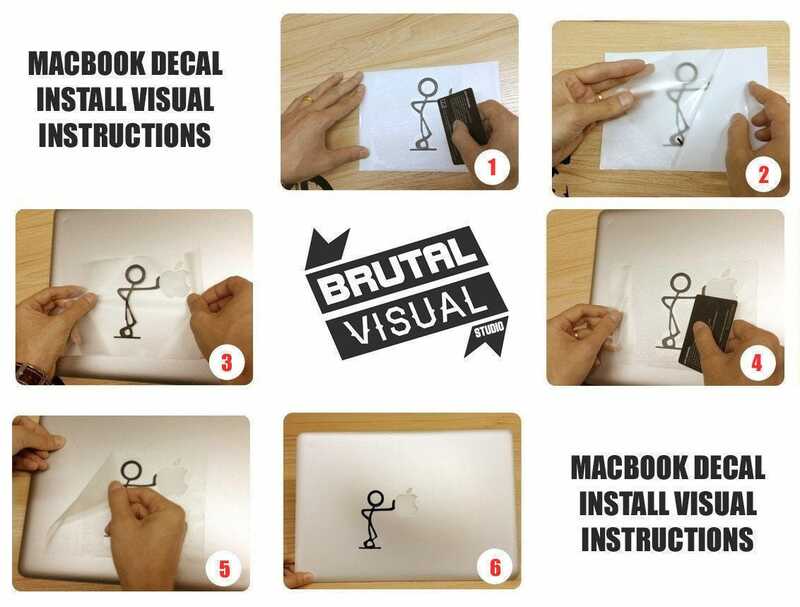 So.. this decal is exactly as seen on the images.. a adaptation of the Radiation Sign designed to fit the Macbook's outer shell ! 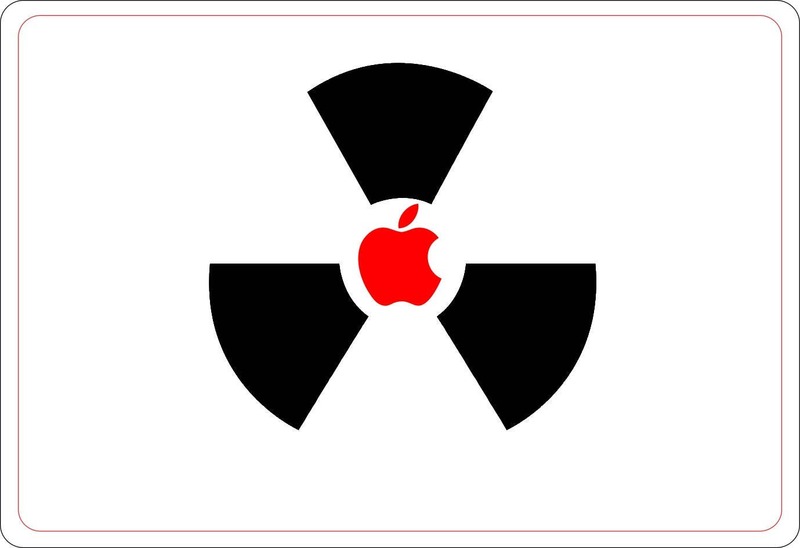 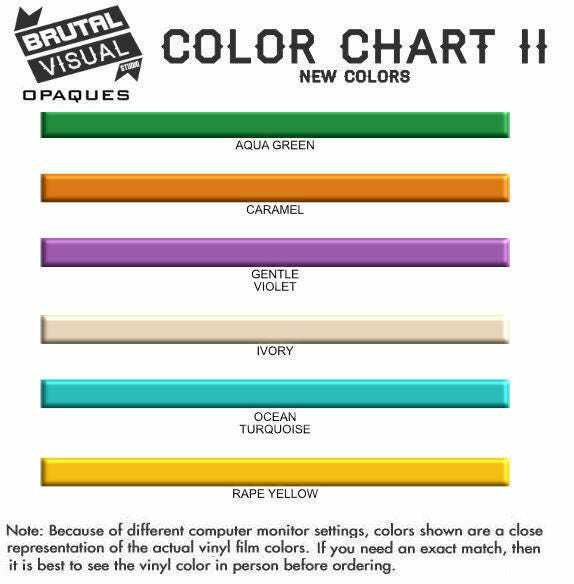 Related Keywords : "Radioactive, Radiation, Waves, Physics, Warning Sign, Decal, MacBook, Sticker, Laptop, Laptops, Vinyl, Skin"